Summer is finally here! The berries are producing, the garden is growing, I am so happy! The many hours of daylight are so nice! I am all to aware that we really need to enjoy this weather while summer is here. The summers fly by all to fast, in the northern states. Black Raspberries have been my favorite berry, for as long as I can remember. I think partially because I never pick enough to make anything with them. Typically, I pick just a few to get that taste, and then wait for the next season. This year I am lucky enough to have enough to bake with, and make my first attempt at a jam. It really is exciting for me! To my friend that took me berry picking on her dad's land to score the berries... Thank You! I thought of one of the recipes that has been on my must try list.... Dark Chocolate Raspberry Banana Bread, from Sally's Baking Addiction. After seeing the picture, I had been craving it. I have been making the same banana bread recipe for way to many years. It's a good recipe, but I have been needing to try something new! I had the banana's ripening, and berries picked. I was ready to rock! Sally used Red Raspberries in hers, so I made a slight change there. She also halved her berries, I wasn't that patient so threw mine in whole. 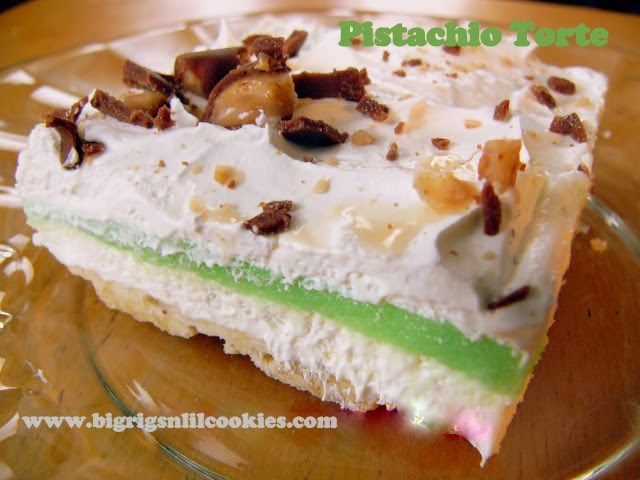 I am so glad I tried this recipe, you will be too! It has to be the best banana bread I have ever made! Moist, and packed full of flavor. Believe me , your house will smell amazing. 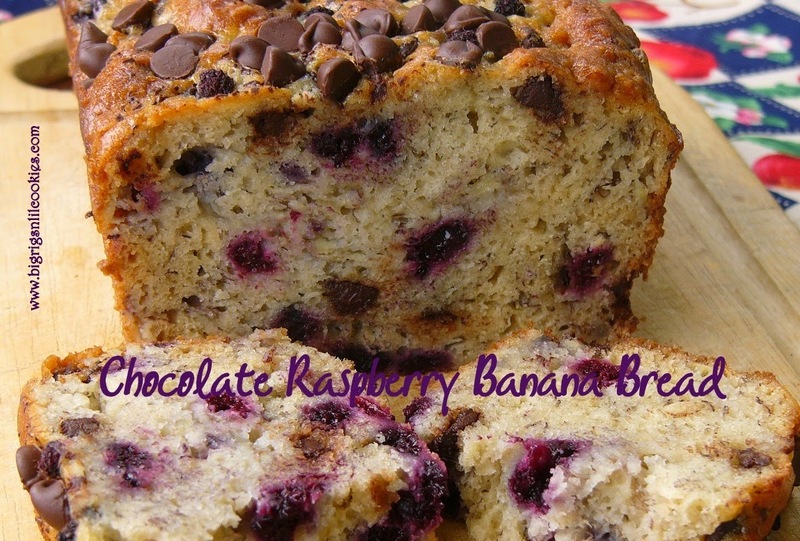 The combination of banana's, chocolate and raspberries... It couldn't be better! Preheat oven to 350 degrees. Spray a 9×5-inch loaf pan with cooking spray. In a medium bowl, whisk together the flour, baking soda and salt. Set aside. In a large bowl, beat the sugar and butter with mixer on medium speed until well blended, about 1 minute. Add the eggs, one at a time, beating well after each addition. Add the mashed banana, yogurt, and vanilla. Continue beating until blended. Slowly add the flour mixture, until just combined. Do not overmix. Fold in the chocolate chips and then gently stir in the raspberries.. The batter will be very thick, so spoon it into the prepared loaf pan rather than pouring it. Bake for 50 to 60 minutes or until a wooden pick inserted in center comes out clean. Cool 15 minutes in the pan on a wire rack. Remove from pan and cool completely on the wire rack. could you use buttermilk instead of yogurt?? I honestly can't say on that. If you didn't want yogurt, how about sour cream? I think that would be a fine substitution. It certainly does not disappoint! Thanks so much for stopping by!